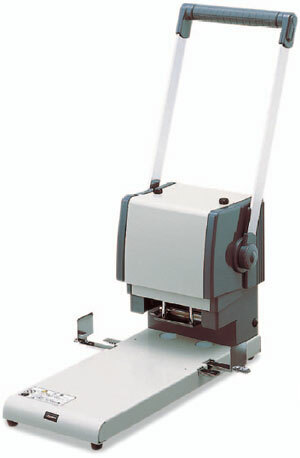 Do not waste your time OTHER EQUIPMENT your sheets. 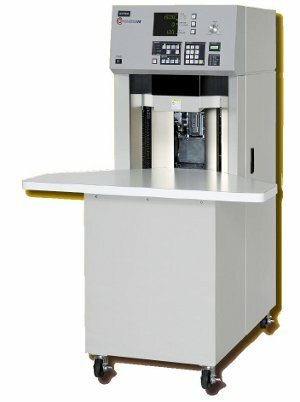 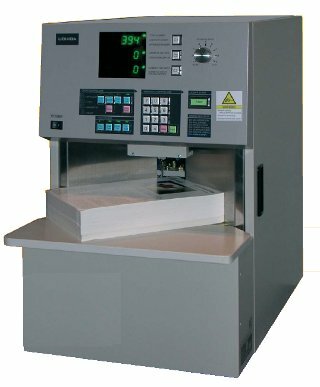 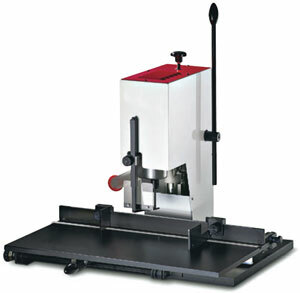 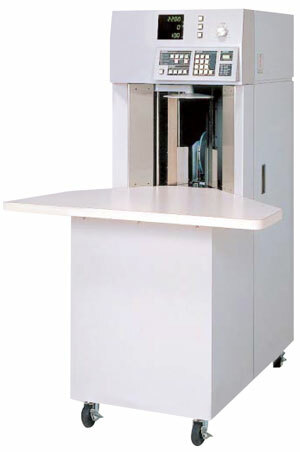 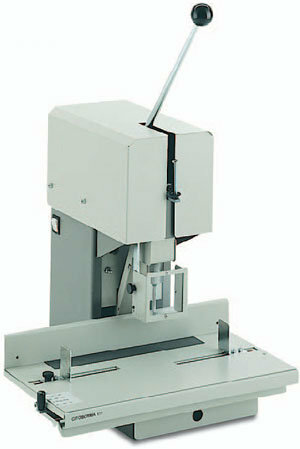 SERT1000 is a robust grommeting machine, simple to use and requires no maintenance. 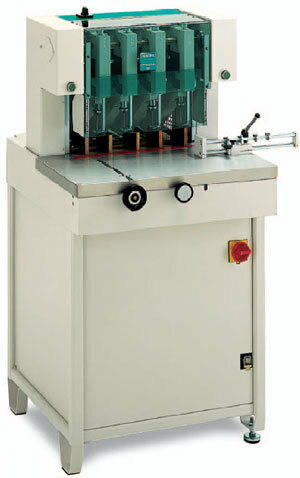 Piccolo III Eyelet Machine. 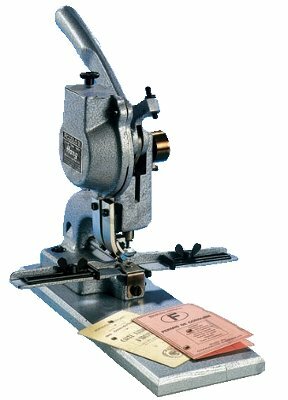 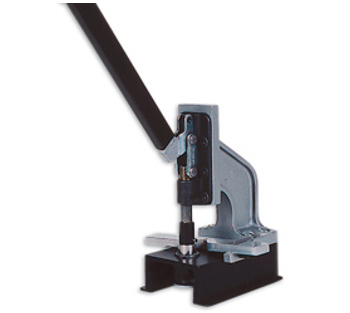 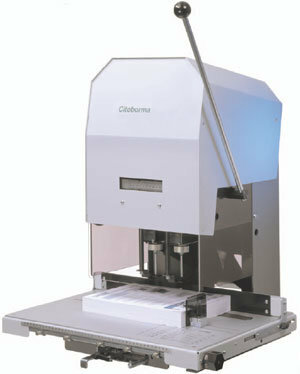 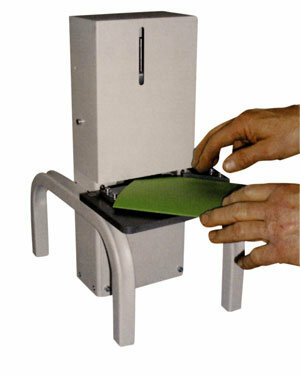 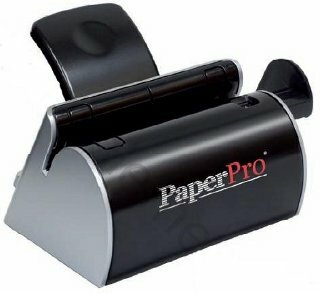 Hand operated press capable of setting Stationary 24 & 25 eyelets in paper and card.